The final leaderboard couldn't be closer. £250 Cheltenham Tipster Contest: And the winner is…. Mr Fixit's announces the winners on Day 4 of his Tipster Contest as well as the week's Champion Tipster. £250 Cheltenham Tipster Contest: Day 4 – Last chance to win! 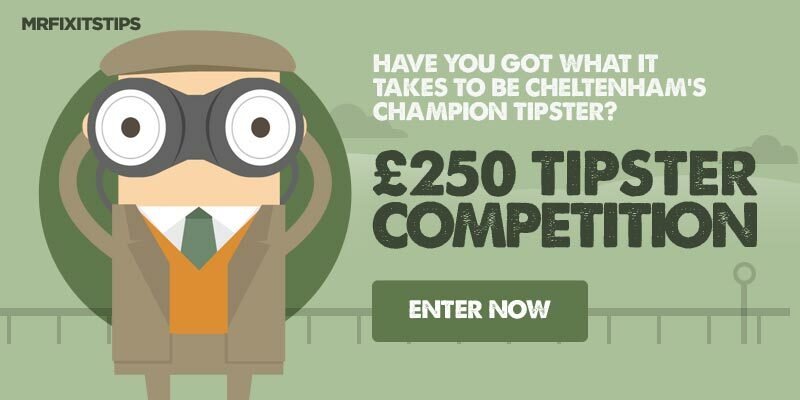 It's your last chance to bag a prize in my £250 Tipster Competition and we'll find out who is the Cheltenham 2019 Champion Tipster. £250 Cheltenham Tipster Contest: Day 3 – Get your entry in! Get your entry in for Day Three of my £250 Tipster Competition. £250 Cheltenham Tipster Contest: Day 2 – Get your entry in! Day Two's Tipster Contest is here. £250 Cheltenham Tipster Contest: Day 1 – Get your entry in! March is a huge month for everyone that loves racing so why not bet with the experts? 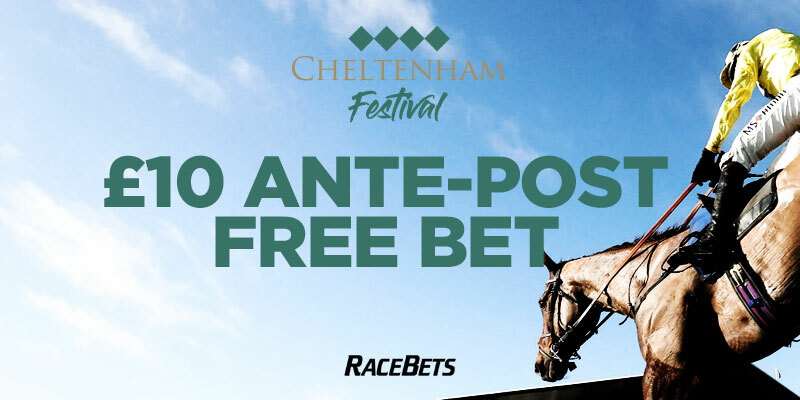 The Cheltenham Festival is just around the corner so why not grab yourself a free £10 ante-post bet courtesy of Mr Fixit and Racebets? 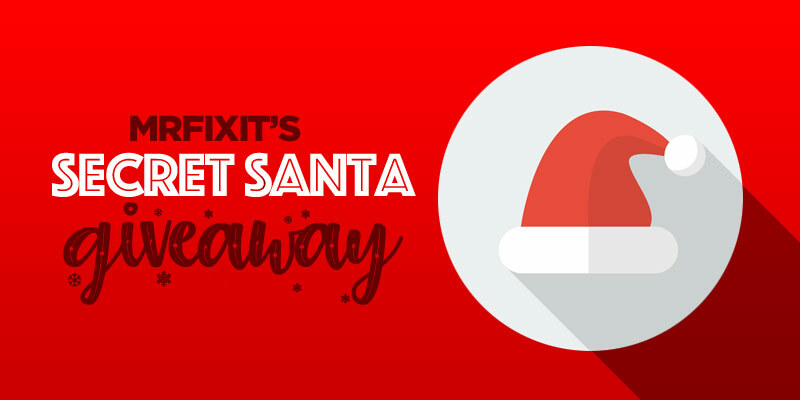 Mr Fixit is in a festive mood and giving away loads of Christmas gifts including replica shirts, free bets and VIP Memberships. 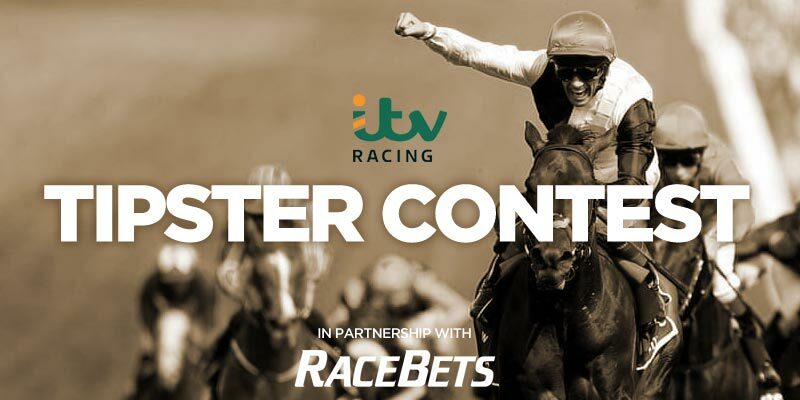 Saturday’s ITV Racing Tipster Contest – £50 to be won! Enter my free Racing Tipster Competition for the chance to win a FREE bet at Racebets. 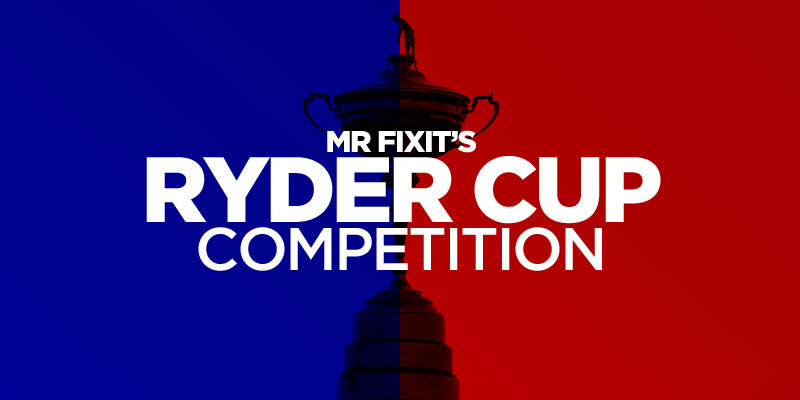 EUROPE sensationally skelped the USA to regain the Ryder Cup and one member played a near-perfect round to scoop the £100 prize in my Ryder Cup Competition. 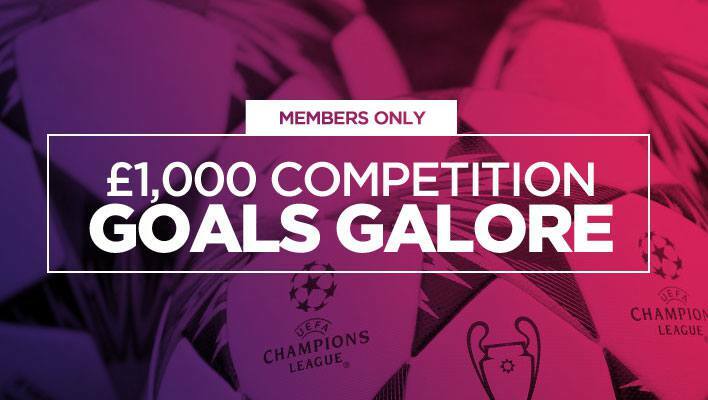 VIP Members: £1,000 Giveaway Up for Grabs if it’s Goals Galore Tonight! In Mr Fixit's latest VIP competition, he'll give away £1,000 if all eight Champions League matches tonight finish Over 2. 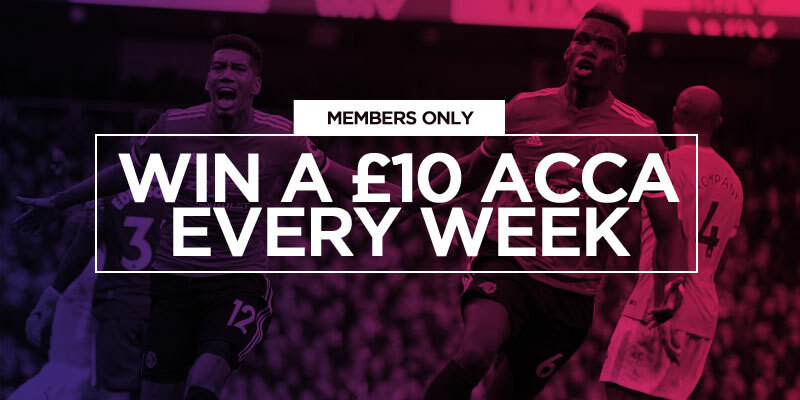 In yet another exclusive competition for Silver and Gold Members you can win a FREE £10 Acca every week for the whole 2018-19 season. 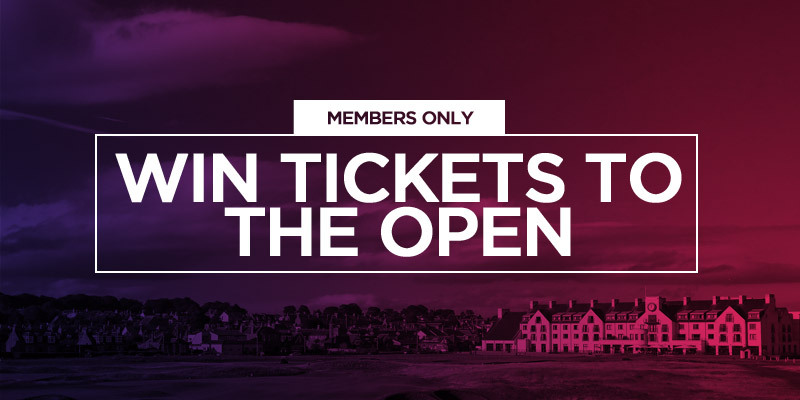 Win a brilliant day out at The Open at Carnoustie. Congratulations @craneguy! See you at Hamilton Park! 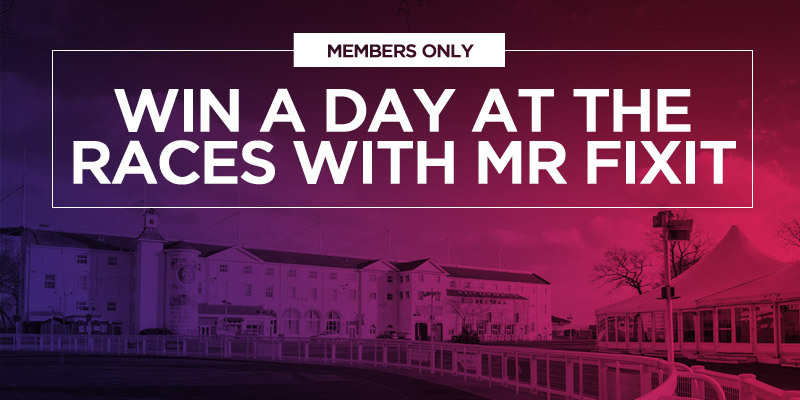 One lucky member has won a Day at the Races with Mr Fixit and the team at Hamilton Park. 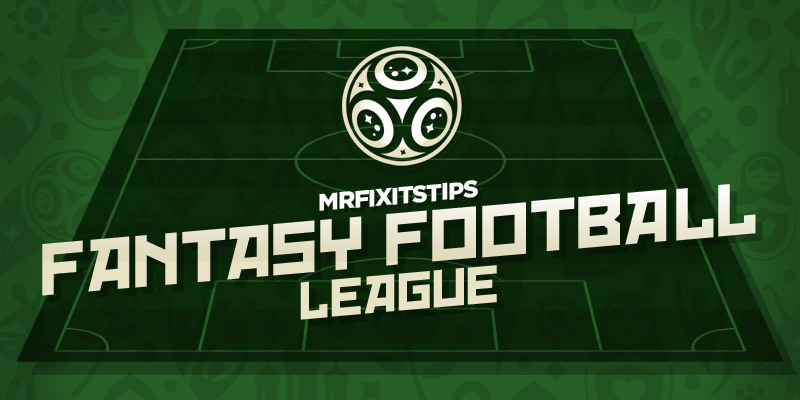 Join Mr Fixit's World Cup Fantasy Football League for the chance to win a first prize worth over £150! Win a brilliant day out at the races with Mr Fixit and his team at Hamilton Park. 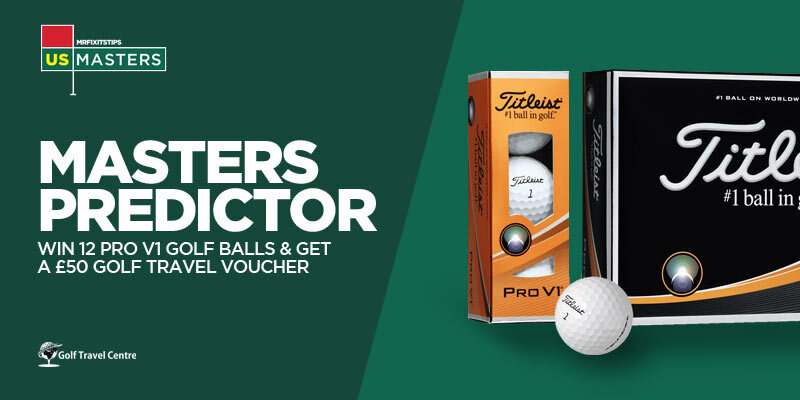 Win a set of 12 Titleist Pro V1 Golf Balls and a £50 Golf Travel Voucher in Mr Fixit's US Masters Predictor, in partnership with Golf Travel Centre. 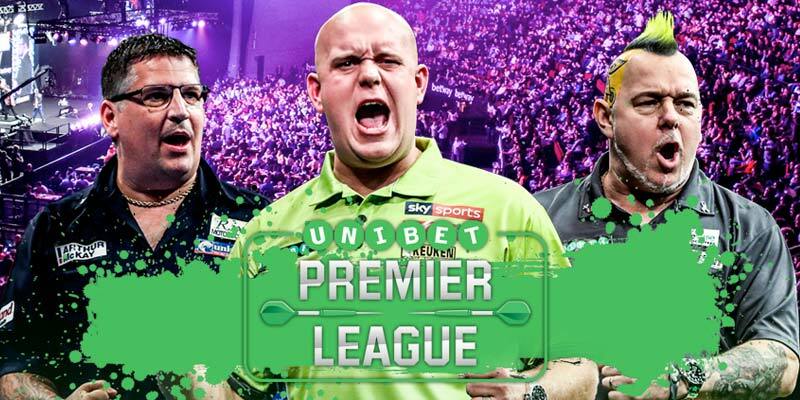 Mr Fixit has two tickets to the Premier League Darts in Glasgow this week and they could be yours. To celebrate the start of 2018 Mr Fixit is making sure it's a very happy new year for one lucky Gold Member by giving away £500 in cash. Play for a life-changing £425,000 in Paddy Power's Hotshot Jackpot. LAST month I ran a competition to win a brand new Apple iPad Mini 2 and today I'm delighted to announce the winner. RING out the old, ring in the new! Did you know that you can play for massive jackpot prizes every week? WE ALL dream of landing a life-changing coupon every week but how about the chance to win £25,000 for free just for predicting the time of the first goal and who'll score it? THE best snooker players in the world roll in to Glasgow next week for the Coral Scottish Open at the Emirates Arena in the east end of the city and you and a friend could be there to see the new champion being crowned. Nov 29: How Much Can You Win in a Month? WE have a contest for members that started on November 1 and there's only four days to go in game one. Nov 28: How Much Can You Win in a Month? Nov 26: How Much Can You Win in a Month? WE have a new contest for members that started on November 1. Nov 3: How Much Can You Win in a Month? Nov 2: How Much Can You Win in a Month? WE have a new contest for members only that started on November 1. Nov 1: How Much Can You Win in a Month? WE have a new contest for members only that starts today. THE £10 to £100 challenges and others have proved popular here and on the main site. I'VE teamed up with Betway to bring you a great competition for the weekend of golf at Augusta. THIS month I'm delighted to welcome the Genting Group to the site as our new partner on my Top Tips articles and as my official Online Casino Partner. THOSE of who follow my twitter account (@mrfixitstips) will know that I regularly post a #TwitterTreble, where I place a bet on three teams to win and both teams to score. MORE and more people are posting challenges here and on the main site – and here's a new one you'll like. THERE were no takers for the £100 win and both to score prize on Saturday and that shows how tough it is to predict a double on that market. THIS WEEKEND I'm sharing the love by giving away £100 in cash in an EXCLUSIVE MrFixitsTips competition in partnership with 10Bet on Valentine's Day! CAN you pick a match result and both teams to win double this weekend? ANYONE got any thoughts about a match result and both teams to score picks. ONE of the most popular markets remains the both teams to score and match result. THE holidays are over and the both teams to score and win contest is back. HERE'S a fun contest for Silver and Gold members and there will be plenty of them over the course of the year. AS if things weren't difficult enough on Day 11 one match was postponed meaning there were only four fixtures to choose from and only one of the remaining six members managed to pick a winning selection. DESPITE a tough round of fixtures results largely went the way members wanted on Day 10 of my 12 Plays of Christmas competition. IT was yet another night of late drama in my 12 Plays of Christmas competition. FOURTEEN became 10 on Day 8 of my 12 Plays of Christmas competition as we edge ever closer to finding our ‘Last Man Standing' and dishing out a £500 Grand Prize from Skybet. A GOAL just 5 minutes from time by Maurice Dale kept the hopes of several members alive in my 12 Days of Christmas competition as he bagged the only goal of the game for Nancy. THE only thing predictable about the Premier League this season is its unpredictability! THANK goodness for Luke Hyam! YESTERDAY was a decent day to back the favourites in the 12 Play of Christmas competition as three out of five recorded victories. SPFL sponsors Ladbrokes have kindly given me more tickets to give away for two much-anticipated matches in Scotland this weekend. IT WAS carnage on Day 2 of the “12 Plays Days of Christmas” and it's just as well I decided to introduce a ‘Second Chance' card to the competition otherwise the vast majority would be out after just the second day. MOST members came through Day 1 unscathed, largely thanks to Real Madrid hitting 8 past helpless Malmo so it's onwards and upwards to Day 2. So here it is… Merry Christmas… Everybody's having fun… Here's your chance to win big in time for Christmas in my 12 Plays of Christmas competition exclusive to SILVER and GOLD Members. 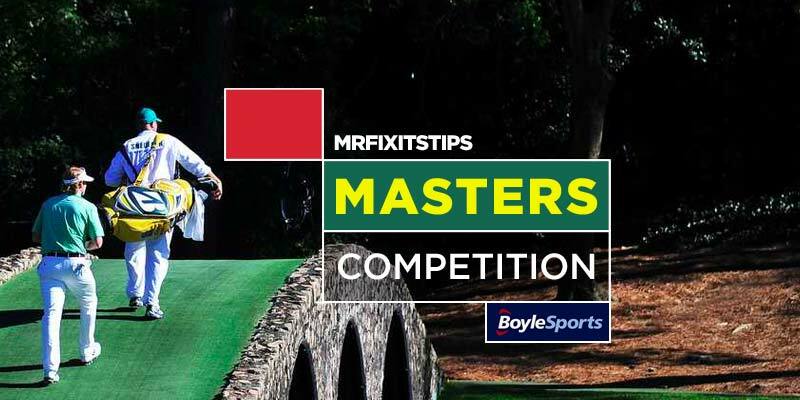 IN just under 24 hours the biggest ever competition on MrFixitsTips kicks off! ON the old site I started doing a match result and both to score fourfold with contributions from regulars. WHEN we launched the new site we stressed it was all about adding features and contests and in general making it more user friendly. Ireland are just 180 minutes away from reaching Euro2016 and must overcome Bosnia over a 2-legged play-off to qualify. My Bookie of the Month for November is Ladbrokes and they've given me a total of £200 in free bets to celebrate the launch of the brand new MrFixitsTips. THERE are two types of people in this world, those who have got a bet365 account and sadly those that haven't. THIS month I've teamed up with new SPFL sponsors Ladbrokes, who will be my Bookie of the Month, giving you the chance to win some free bets. 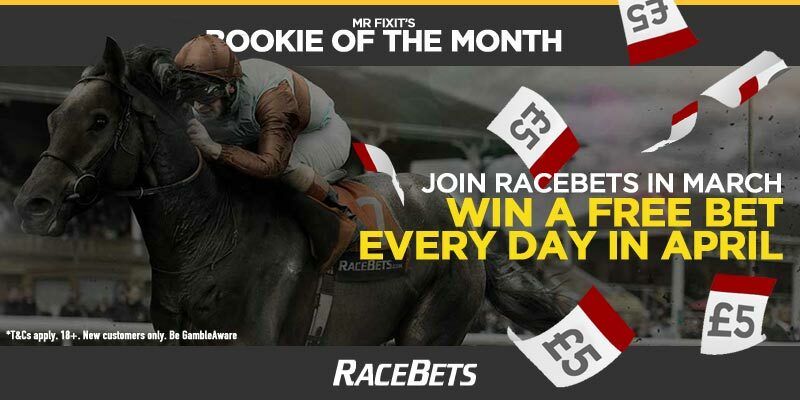 THIS month I've teamed up with 888Sport to feature as my Bookie of the Month that means you've chance of winning a £50 free bet if you open an account with them in March. THIS month I've teamed up with BetVictor to be my Bookie of the Month. One of our long-term partners on the site, Titanbet, has given me some more free bets to give away this month. This month I've teamed up with Coral again who are my Bookie of the Month for August. IN a new feature on the site I've teamed up with Coral who are my Bookie of the Month for March.